With light pollution-free areas getting harder to find, these light pollution filters will come in handy for many. Urban areas are growing at a record setting pace and this creates many problems; light pollution being one of them. Light pollution poses a challenge for photographers who like to shoot during night time hours. The ambient glow from cities stops us from seeing the gorgeous night sky, and often you need to travel many miles before you can get away from the yellow glow of street lights. 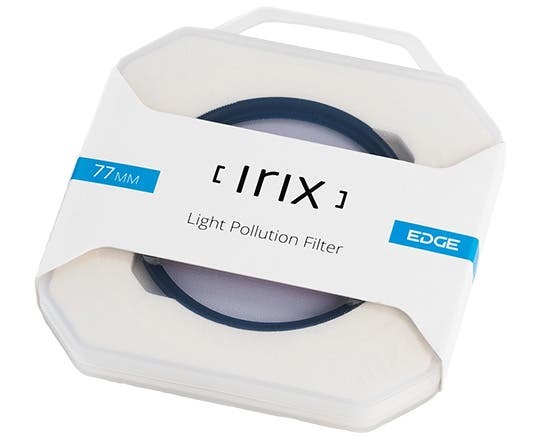 The good news is that Irix has just released a new line of light pollution filters that may help those who like astrophotography and night time cityscapes. 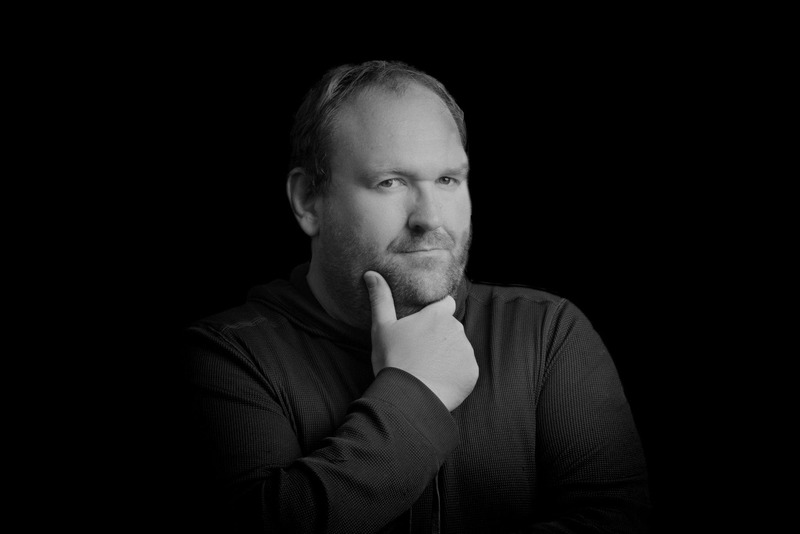 Read on after the break to find out more about these new filters. The yellow glow given off by the sodium lamps that illuminate city streets can totally destroy a night time image, and unless you get more than 50 miles away (or more depending on size of the city) your image will be affected. The job of light pollution filters is to eliminate the yellow haze from your images and give you natural colors, and improved clarity and contrast. 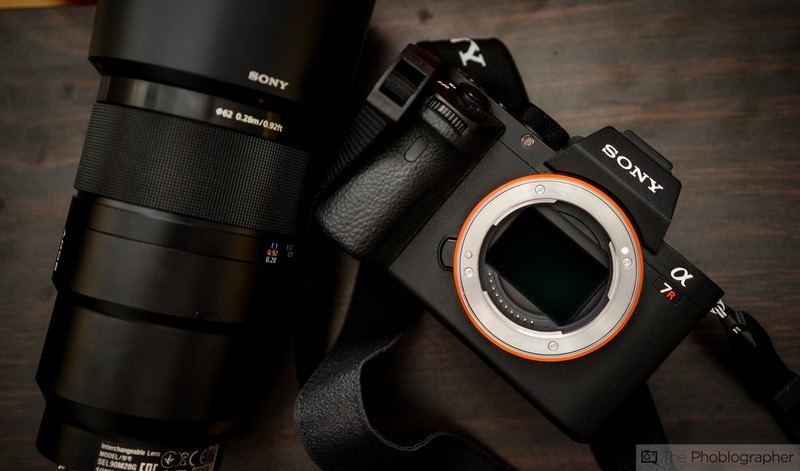 A recent report on Photo Rumors confirmed that Irix will be expanding their popular EDGE line of filters to include light pollution filters too, which is perfect for those in the northern hemisphere as astrophotography season is right around the corner. The new filters can single out and eliminate the yellow haze given off by sodium lamps, and they will apparently have the edge over competing brands thanks to the NANO coatings, and hydro and oil repellents the glass is treated with. 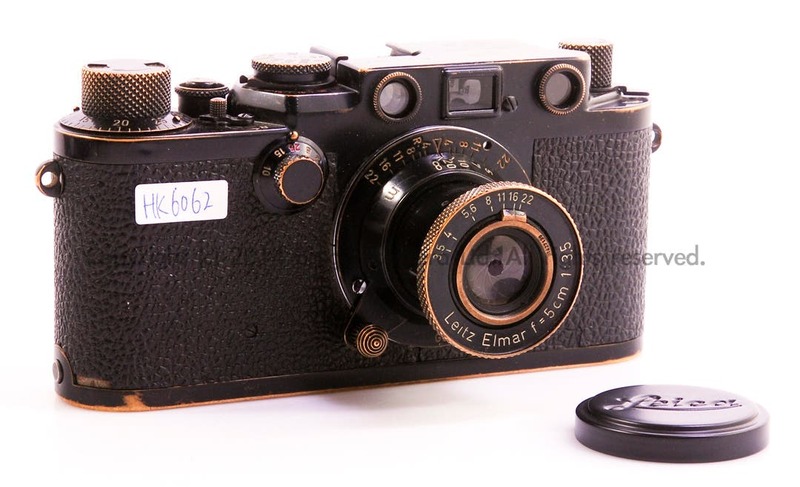 Both sides of the glass are also treated with an anti-reflective coating too. The Irix light pollution filters will be available in 67mm, 72mm, 77mm, 82mm, and 95mm sizes, and will be able to screw onto the front of a wide range of lenses. There is no doubt in my mind: light pollution filters like these will help many photographers get the shots they want first time in camera. Trying to edit Milky Way and night time cityscape shots can be incredibly time consuming because of the weird color casts from lights that can plague the images. Being an astrophotographer myself, I can’t begin to tell you how many hours I have spent trying to correct images due to damaging light pollution. If the filters work they will save valuable time. 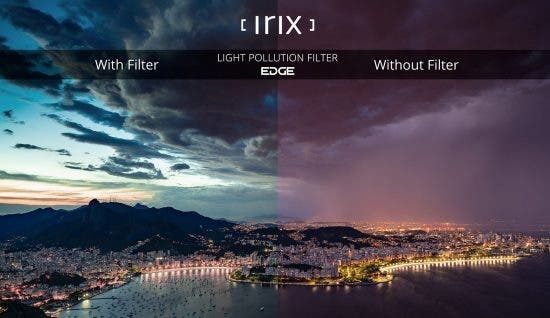 The Irix EDGE Light Pollution Filters will be available on Amazon and from the Irix website as well. 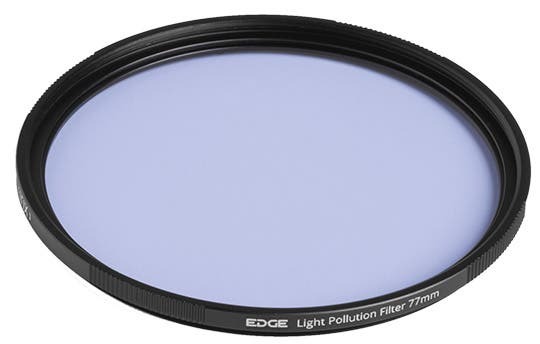 Have you used light pollution filters before? How much did they help you? Let us and everyone else know in the comment section below.